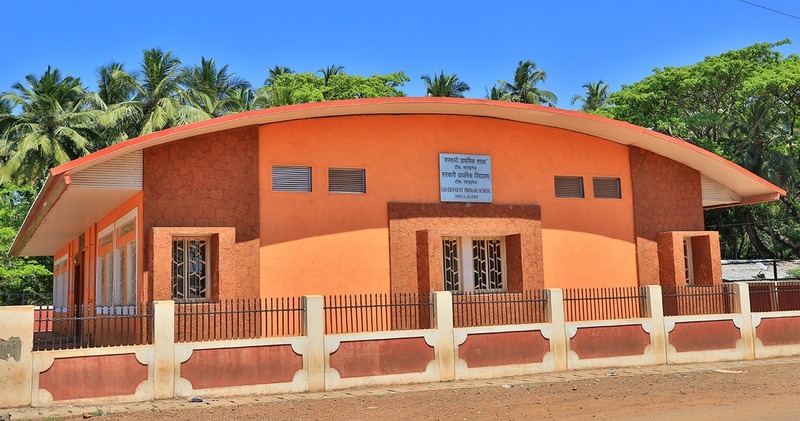 GSIDC | Construction of Building for Science Faculty at Goa University, Taleigao, Tiswadi Goa. Construction of Building for Science Faculty at Goa University, Taleigao, Tiswadi Goa. 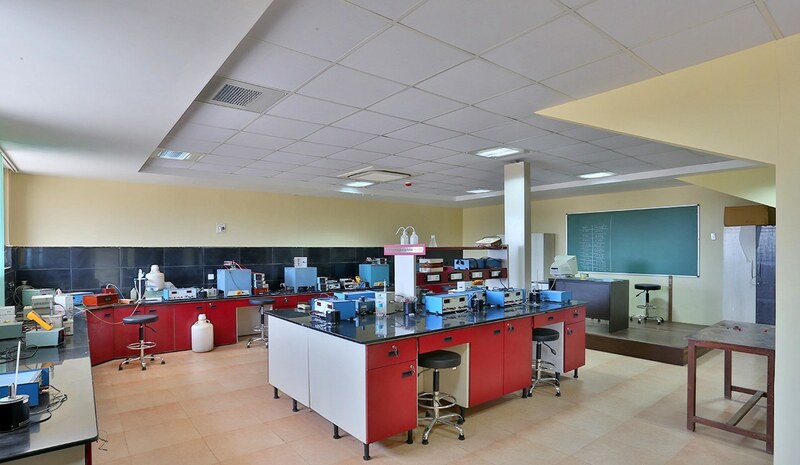 Science Faculty Building is conceptualized to meet the ever-growing needs of expansion of the campus to incorporate study of Science, for quality research facility and to create an excellent, modern research facility. 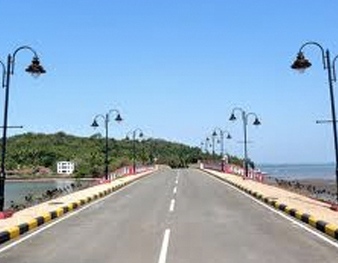 Panjim is a capital of Goa and it is a administrative and educational hub. It is thriving commercial metropolis, link National Highway to the rest of the State. Building is basement plus 2 storied RCC framed structure. Structure is planned with three blocks : AB block, C block and DE block, Where C block is joining of two wings AB and DE having main entrance at the Ground floor and Library and offices on upper floors. 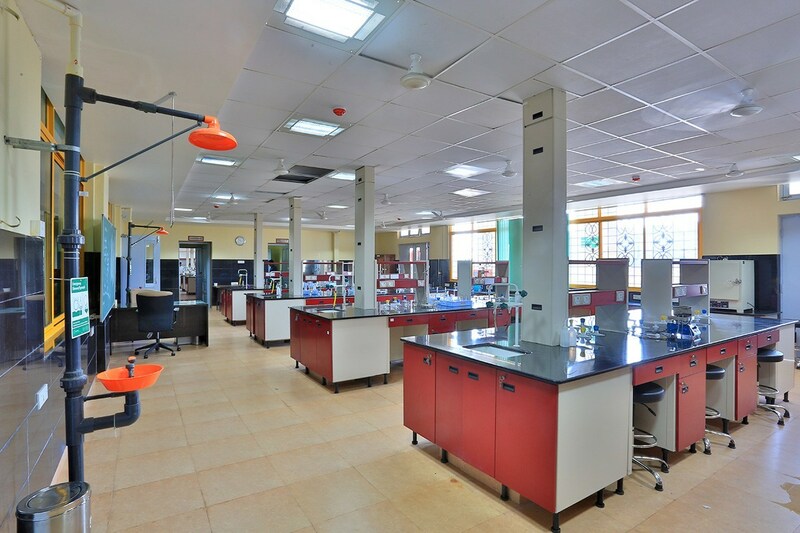 AB Block and DE block comprises of lecture hall, research lab and administration spaces. Building comprises of two seminar halls : One in AB block having capacity of 180 No chairs and other in DE block having capacity of 325 No chairs. Four central open courtyards for natural light and ventilation into the rooms. Building has six staircase blocks designed for public circulation and one internal staircase in the library. All the staircases are equipped for fire escape. 4 Nos. of lifts are provided. 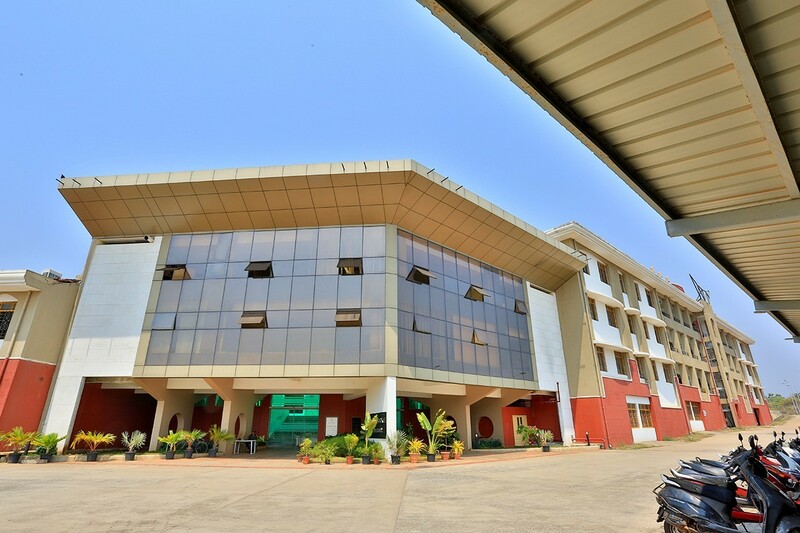 All the class rooms, lecture halls, passages are furnished with Kota stone . 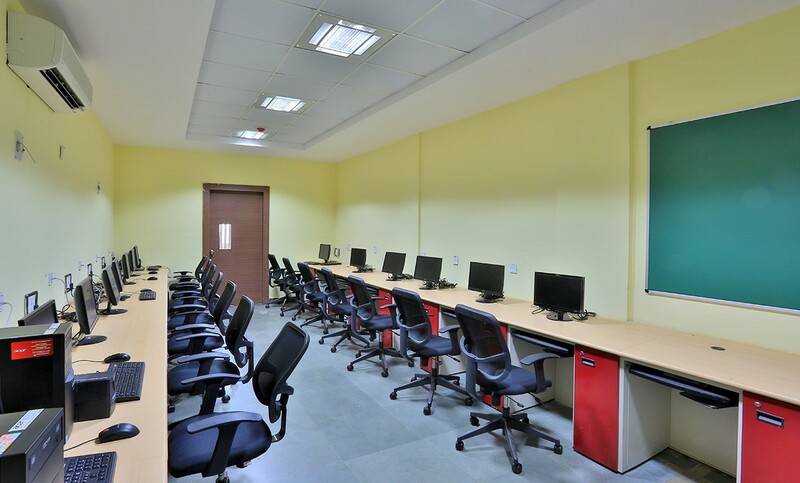 The flooring for offices and laboratories is provided with vitrified tiles. All rooms are provided are with mineral fibre false ceiling, fire fighting equipments, IP telephone facility, furniture, etc. M/s. D. S. Contractors Pvt. Ltd.
M/s. Aprant Motors Pvt. Ltd.
M/s. GMP Technical Solutions Pvt. Ltd.